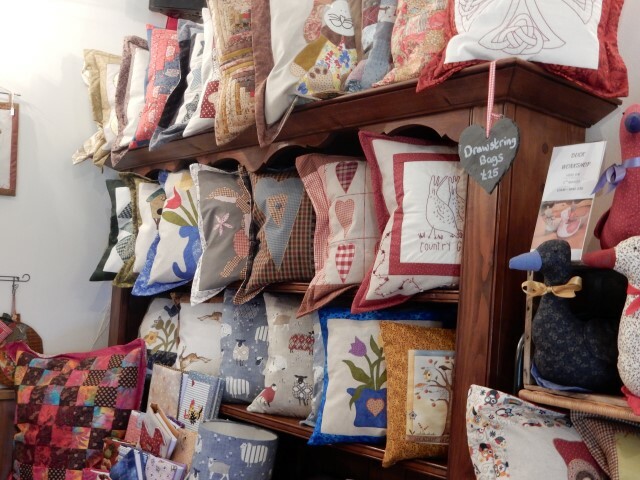 Cartwheels Patchwork and Quilting Shop is part of Cartwheels Craft Centre and is run by Julia Gerry and Sue Rowe, formerly of Dragonfly at Upton Cross. 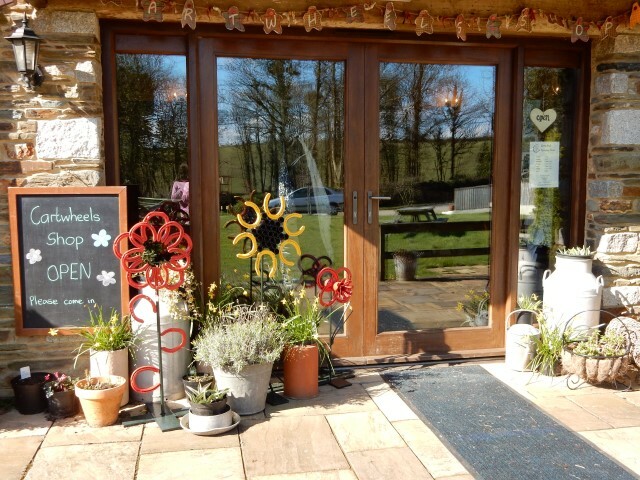 The shop is situated approximately 1 mile off the main road and is open Wednesday – Saturday 9.30am – 4pm and Sunday 10am – 4pm. 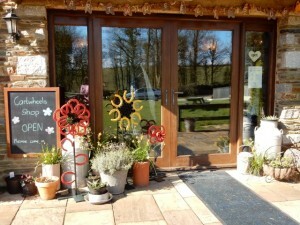 There is ample free off road parking at Cartwheels with disabled access and facilities. 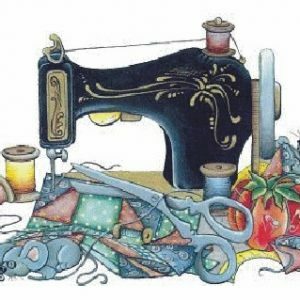 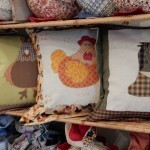 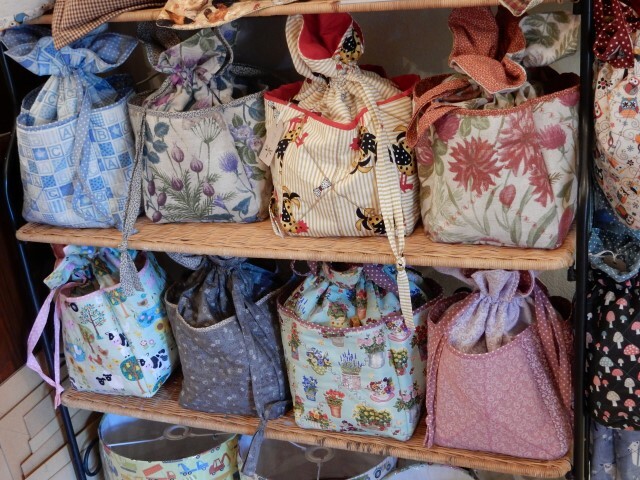 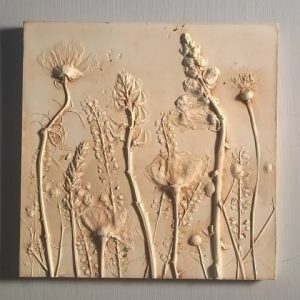 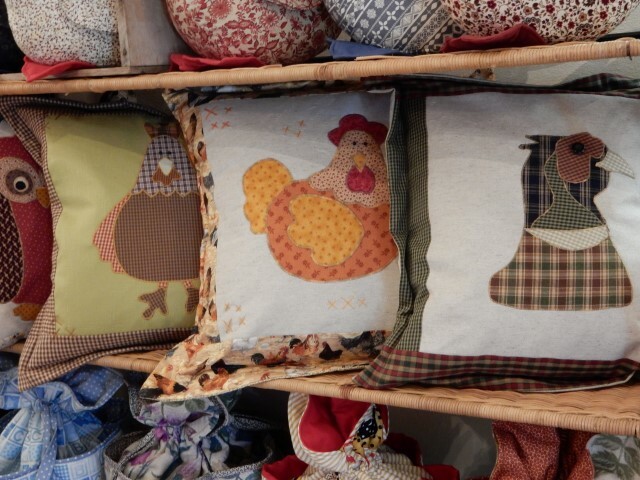 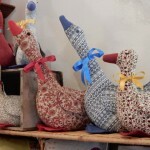 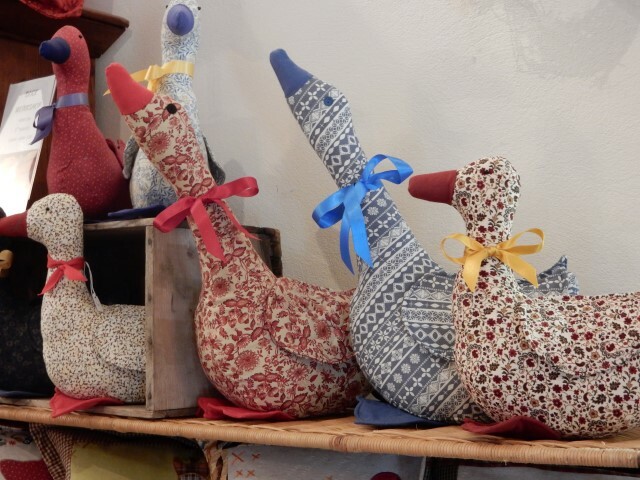 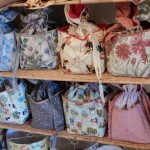 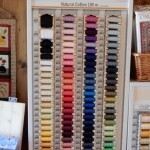 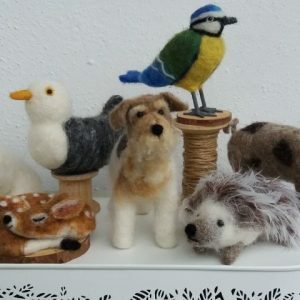 There is also a wide selection of unique handmade fabric items such as cushions, bags, books, aprons, wall hangings, chicken, ducks, geese, lampshades, and garlands. 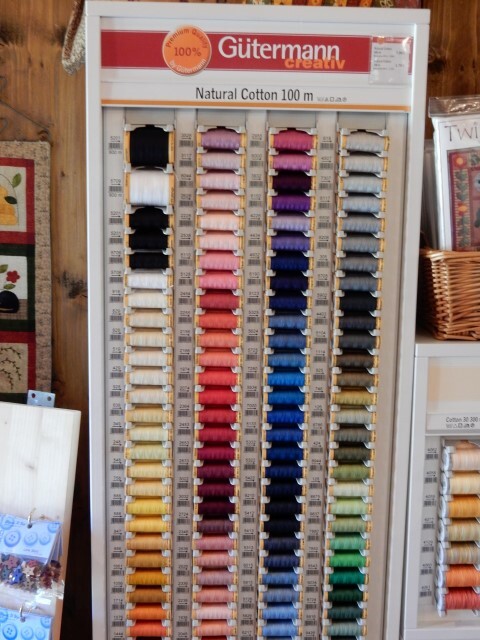 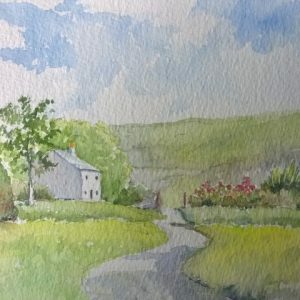 Gift vouchers are available to purchase in whichever denomination you wish and would make an ideal present for a crafty person. 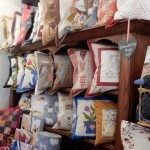 Card payments can be taken for any purchases over £10.